We are developing technology to quickly make multiple genetic changes to laboratory organisms. 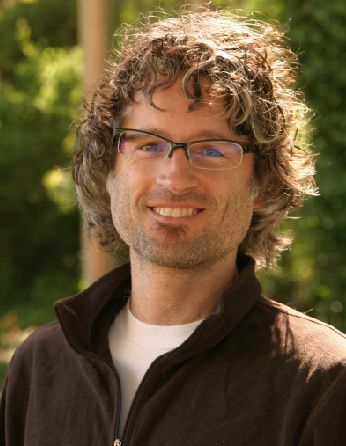 Michael McManus is an Associate Professor in the Department of Department of Microbiology and Immunology and Vincent and Stella Coates Endowed Chair at the University of California, San Francisco. McManus is also the Director of the UCSF W.M. Keck Center for Noncoding RNAs. The McManus lab studies biological processes relating to mammalian gene expression with high-throughput approaches, analyzing hundreds of thousands to millions of experiments at once, using complex libraries coupled to deep sequencing. The heart of this research program is to overturn the existing one-gene-at-a-time paradigm for probing gene function in organismal model studies, and to push the envelope for understanding genetic interaction in vivo. We will genetically modify organismal models using a high-throughput CRISPR-based platform suitable for interrogating pathways. This platform will allow the interrogation of thousands of targeted gene combinations in parallel in whole organism models. A high-throughput, targeted, multi-mutation approach has never been accomplished in any organismal model and if successful, our strategy will revolutionize the development of genetically engineered complex organismal models.